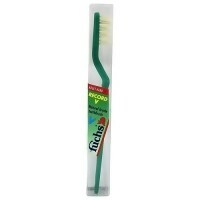 Special top-angled cleaning tip to reach all corners of mouth. 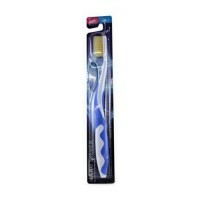 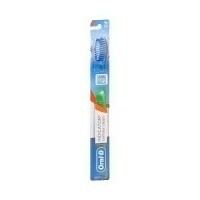 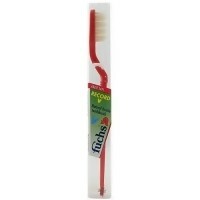 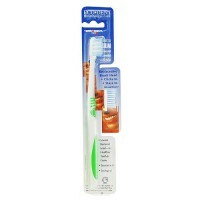 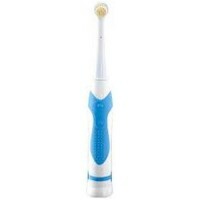 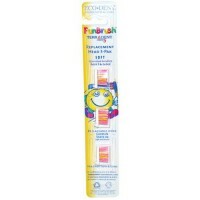 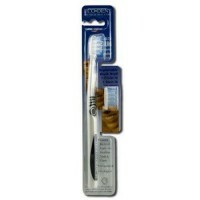 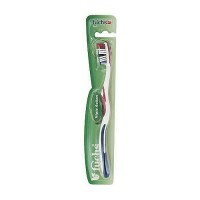 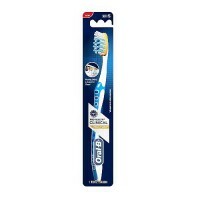 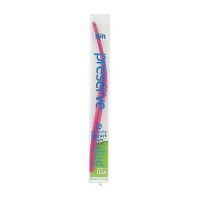 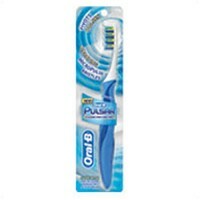 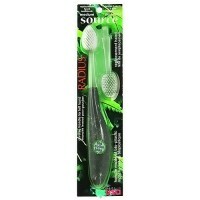 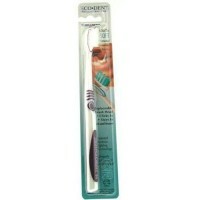 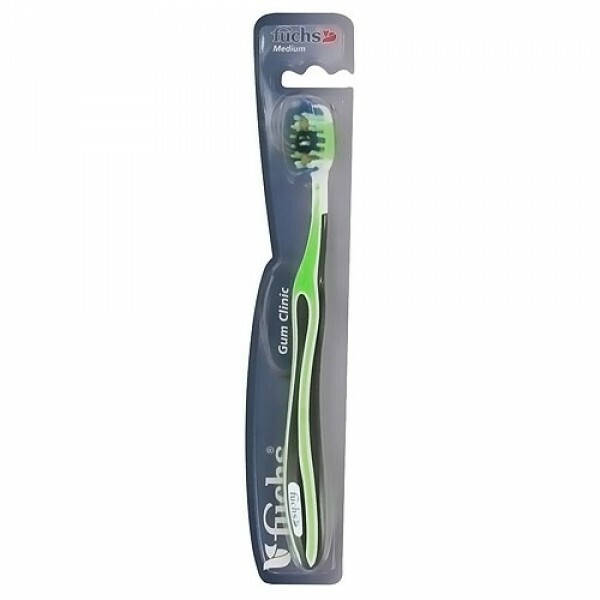 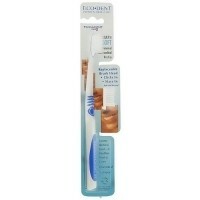 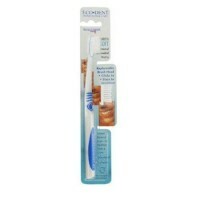 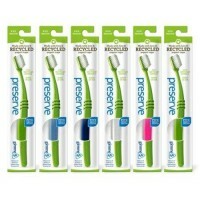 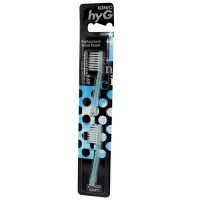 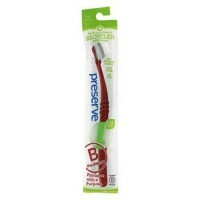 Gum clinic toothbrush from fuchs, a leader in toothbrush technology. 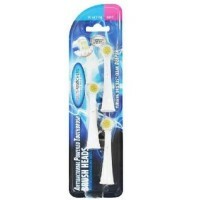 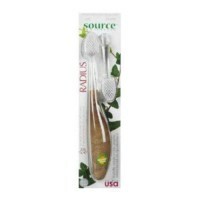 An ergonomic handle, a special top-angled cleaning tip to reach all corners of mouth and massage knobs along the sides to massage gums.